I love big box stores! The ability to one-stop shop saves me time by reducing the number of errands on my list. And in doing so, it makes me feel more efficient in managing my world. Surely I’m not the only one who feels that way! 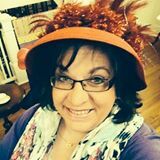 I know from experience that teachers look for ways to maximize their available time by leveraging their available resource tools. Istation’s Teacher Resources for math offer a wide variety of lesson types, designed with the classroom or intervention teacher in mind. 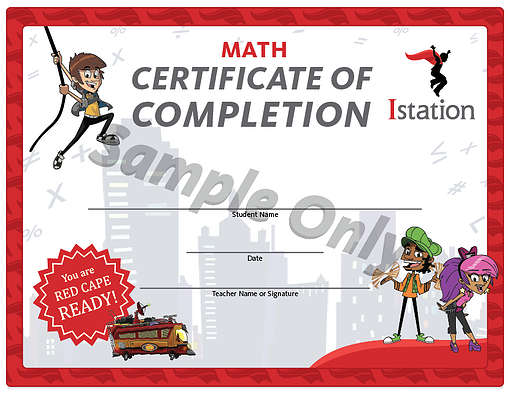 Istation users are likely familiar with the teacher directed lessons that provide intervention based on the student’s ISIP™ Math score and the resources that are directly linked to the Priority Report, but the Teacher Resources section of our website offers members of the red cape nation much more than that. Fact Practice lessons – These resources include games and activities that are much more fun and effective than ordinary flash cards. These activities can be downloaded and used during small-group instruction, in learning centers, and even as activities for “Family Math Night” at your campus. Personal Financial Literacy – Whether your state has PFL standards or not, everyone can benefit from these lessons that combine math, economics, and life skills! Generative blackline classroom resources – Need a blank ten frame or a blank 3-D figure net? Over 40 reusable master resources have been added. Certificates of participation and completion – Perfect for end-of-the-year awards assemblies! Find the math certificate of completion here. Spend a little time wandering the virtual aisles of Istation’s Math Teacher Resources — your one-stop shop for great lessons and classroom materials. Learn more about Istation Math and its resources here.